Mindfulness is now at the forefront of wellbeing with more people pulling themselves away from their busy work schedules and learning practices such as meditation and mindfulness techniques to become more aware of the present moment. It is important to be in touch with your true self in a world where life leads you rather than you leading your life. 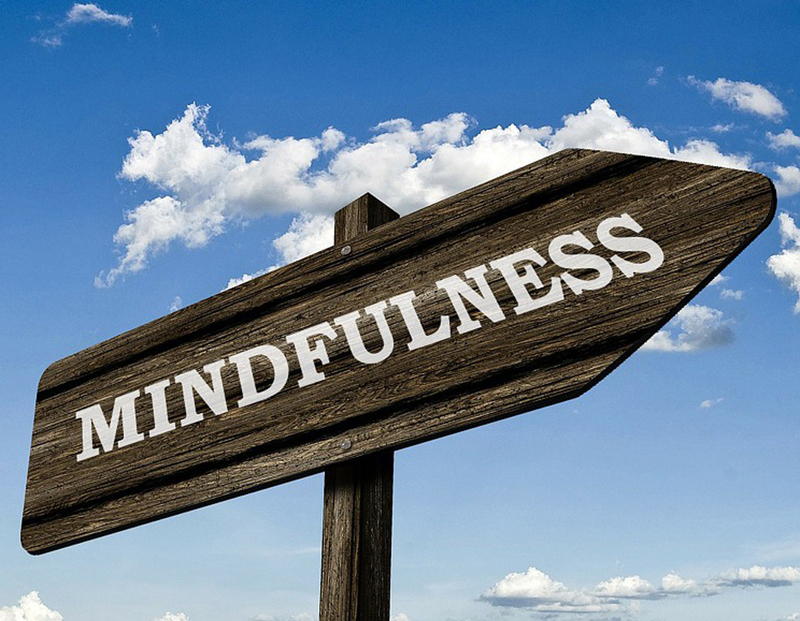 Mindfulness can help you become aware of your thoughts and feelings, which allows you to notice signs of stress and anxiety, empowering you to control your own life path. 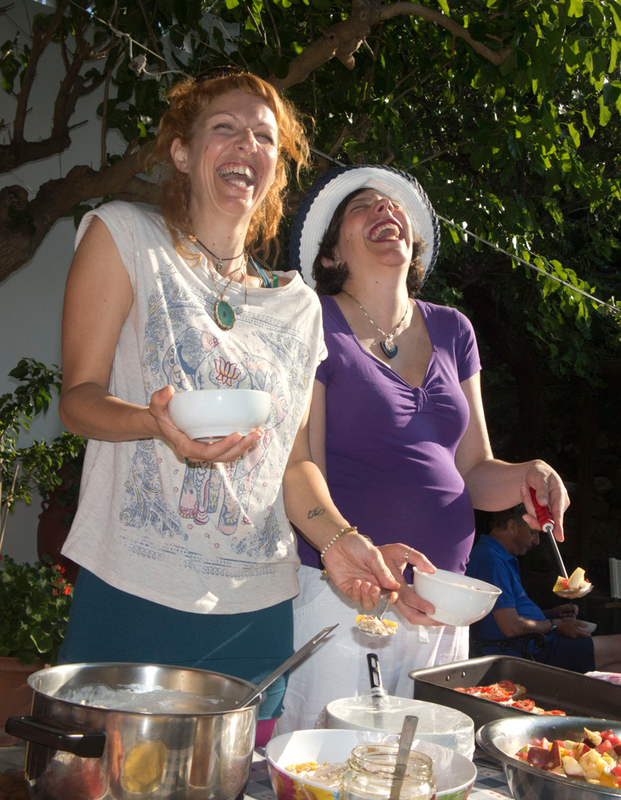 Taking a Skyros mindfulness course, whether it is a week-long holiday in sunny Greece or a weekend break, on the south coast of England, on the Isle of Wight, can be hugely beneficial to regain clarity and focus, let go of unhelpful thoughts and to live more in the present. 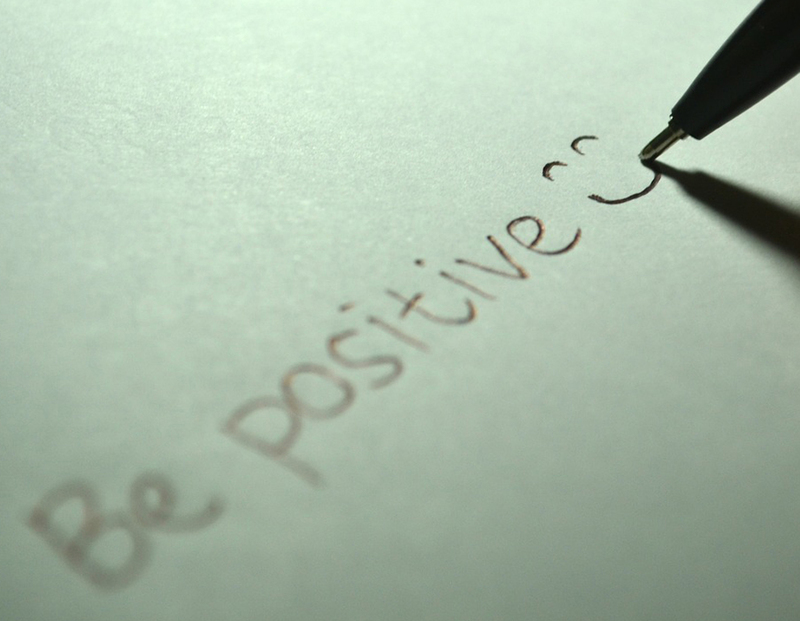 These holidays are a valuable experience and the first step towards self-transformation. 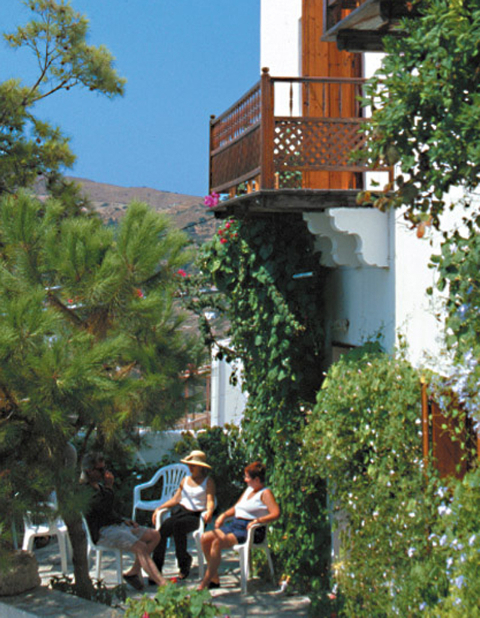 Choose the Skyros Centre if you would like a specialised in-depth course in Health & Wellbeing. Courses run for three hours for five days per week with fun activities and opportunities to explore the village and beach outside of course times. Morning yoga is also offered as well as afternoon music and arts courses. If you would like to try a course in mindfulness alongside a wide range of other courses, choose Atsitsa Bay. 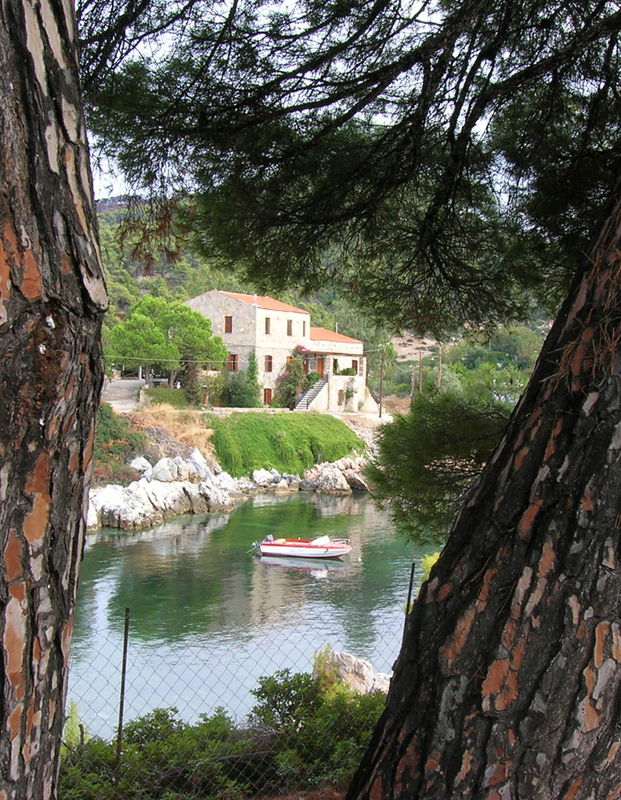 Right by the sea and in the arms of a magnificent pine forest, Atsitsa has a magical quality that enchants the senses and touches the heart. Course options include yoga, windsurfing, music, writing, dance, singing, art and much more. 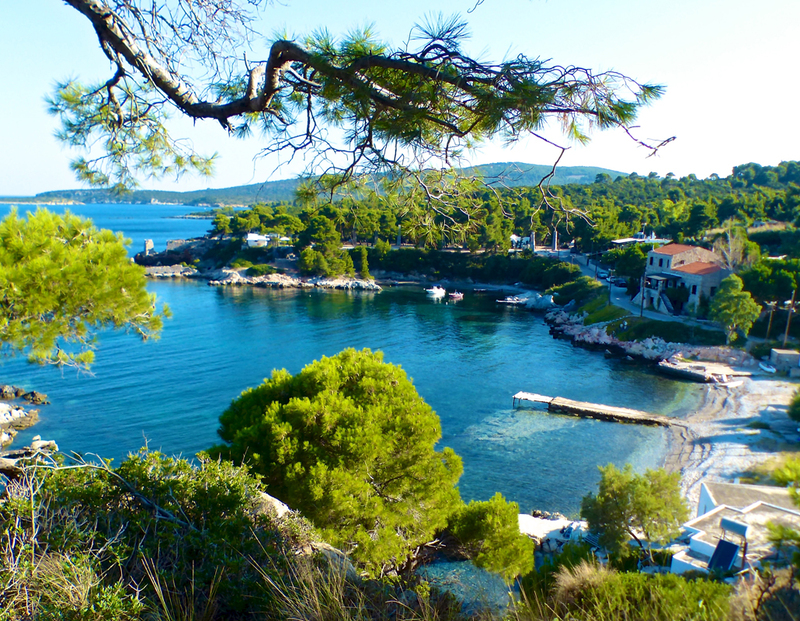 Courses are held outdoors on beautiful stone terraces between the pine forest and the sea. If you would like a taster mindfulness session, the Isle of Wight is perfect for both beginners and experienced practitioners. These weekend courses are held in the four star B&B, The Grange by the Sea, in the beautiful Old Village of Shanklin. Just a ten minute walk from the beach and a minute's walk from the village, it is the perfect UK destination to practice mindfulness not too far from home. 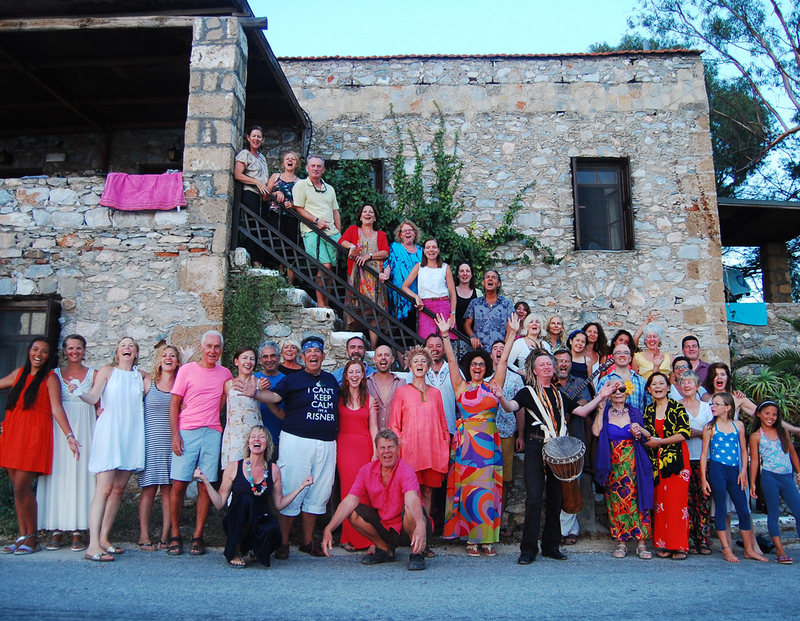 Call us on 01983 865566 or email holidays@skyros.com to find out more information about our leading alternative holidays and the mindfulness courses available.